The United Nations has expressed concern over escalating tensions between India and Pakistan following unprovoked Indian firing across the Line of Control which claimed at least two civilians on Thursday. “The situation (in Kashmir) continues to be of concern to us,” UN Secretary-General Antonio Guetteres’ spokesperson said in response to a question by a Pakistani journalist at the regular noon briefing. “The secretary-general is monitoring the situation … he is watching,” spokesperson Stephane Dujarric added. In Islamabad, Pakistan protested against India’s firing and urged the New Delhi government to respect the 2003 ceasefire agreement at a meeting with a senior Indian diplomat, who was summoned to office. At least two people were martyred and six others – including four women – injured by unprovoked firing by the Indian forces along the Line of Control (LoC) on Thursday. 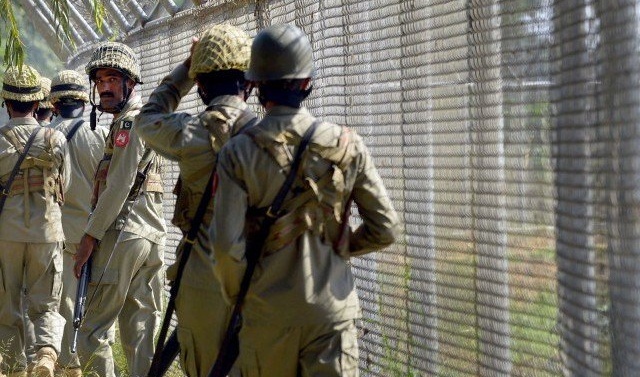 According to Rawalakot Deputy Commissioner Tahir Mumtaz, Indian troops violated truce along the LoC while targeting civilian areas of Battal, Jandrot and Mandhol in Rawalakot district of AJK Thursday morning.